When you’re learning to play the piano, having 88 keys makes a big difference. 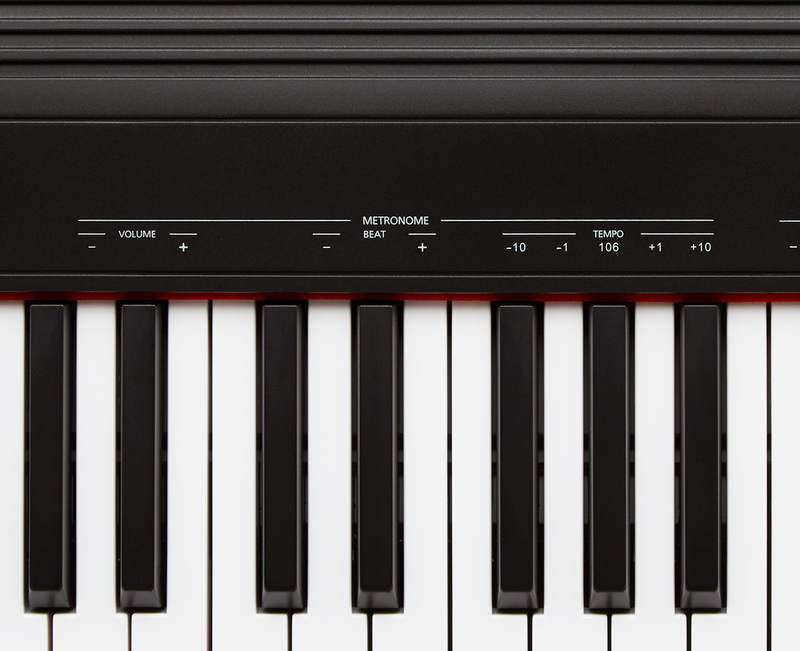 Although smaller 61 or 76-note keyboards are portable and easy to handle for younger players, an 88-note full-size keyboard helps you develop the correct technique and become a more expressive player. 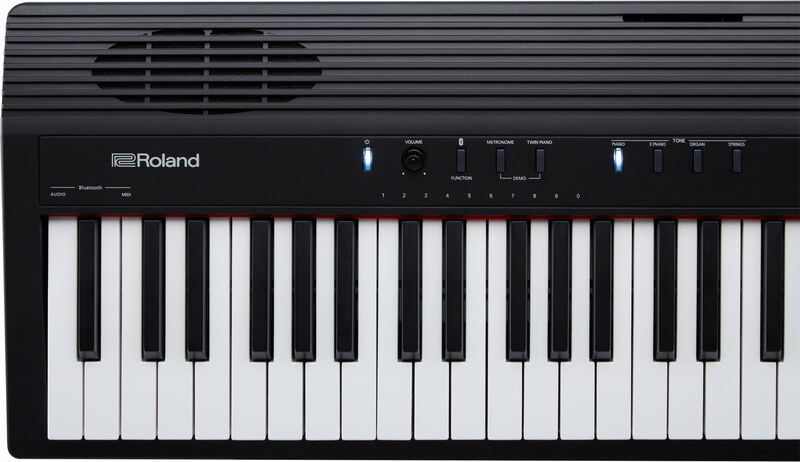 Most keyboards make you choose between performance and portability, but Roland’s GO:PIANO88 delivers equally on both fronts. 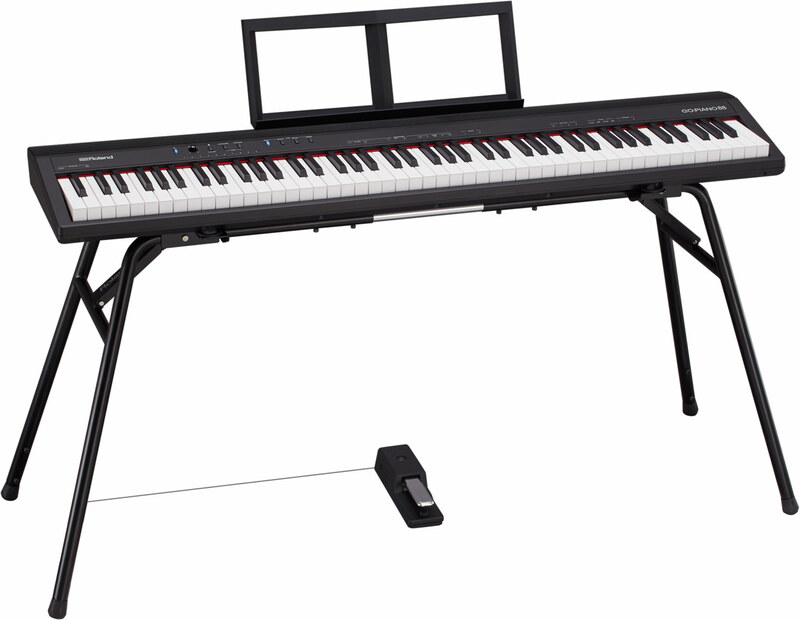 Lightweight and road-ready, with optional battery power and headphones, this mobile instrument has a full-size 88-note keyboard and sounds derived from Roland’s best digital pianos, so you can play with the correct technique and expression – vital for classical music or more complex pieces. 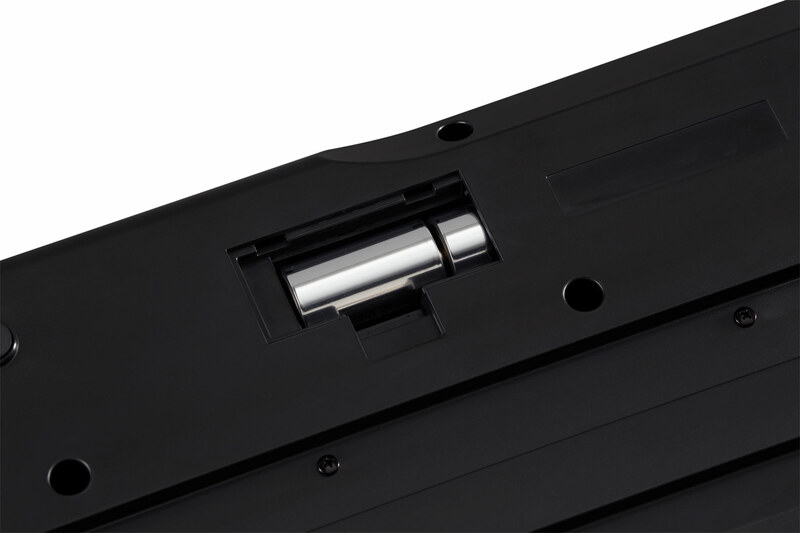 GO:PIANO88 also features high-quality onboard Bluetooth® speakers that hook up to your smartphone to create a simple and compact learning solution. 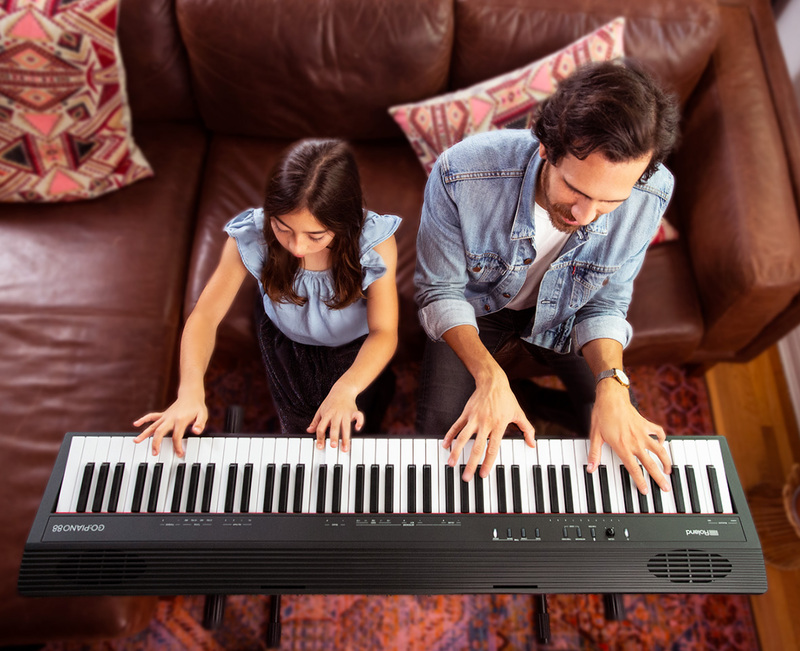 Once connected, you can start exploring free online content that makes learning faster and more fun – including online piano lessons, karaoke and tutorial videos for your favorite songs – or just stream your playlists and jam along. Find a space, grab your smartphone, and start your musical journey with GO:PIANO88. 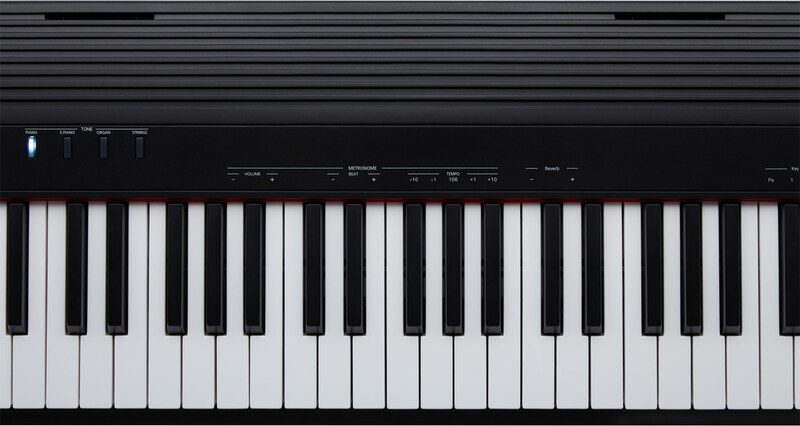 GO:PIANO88 has 88 full-size keys for authentic playing feel and expressive touch inspired by the keyboards on acoustic grand pianos. 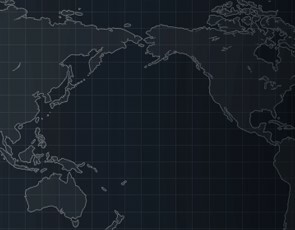 Having the full range of notes lets you play more demanding music and helps develop the correct techniques for both left and right hands. It also ensures a smooth transition should you play a weighted hammer-action keyboard. And even if you invest in a premium piano, your GO:PIANO88 is the ideal portable instrument for slinging in a gig bag and playing at rehearsals, sessions and shows. 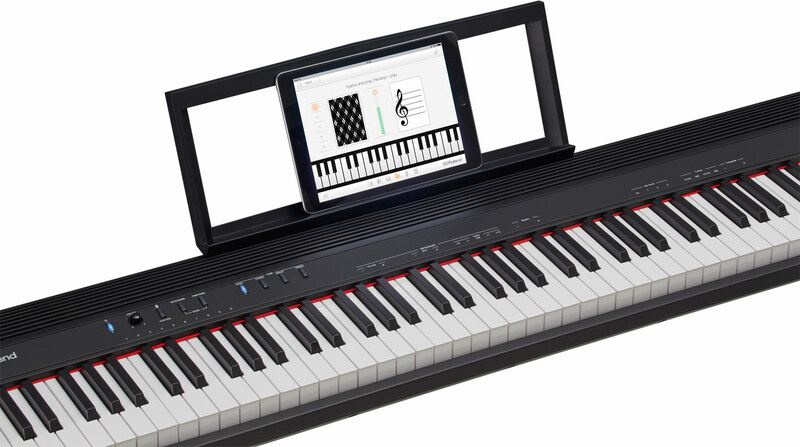 GO:PIANO88 pairs with your smartphone to make learning piano fun. Use Bluetooth to connect wirelessly to your smartphone or tablet, then access songs from your music library or try some free online lessons. You can play along as the music streams through the high-quality onboard speakers or your headphones. Or if you’d prefer some more intensive piano training, try some of the many excellent apps or tutorial videos, before you start working with a personal piano teacher. Not every home has space for a full-size acoustic piano. 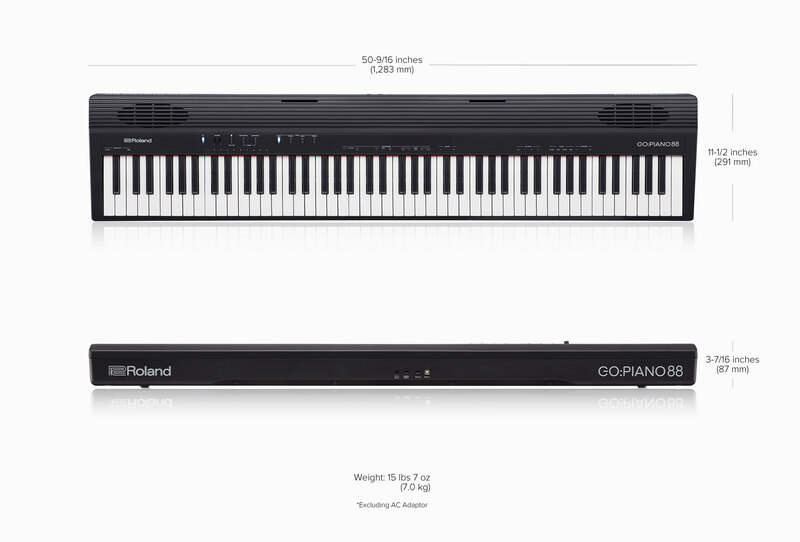 But the compact design of GO:PIANO88 lets you play in any setting, with all the benefits of 88 full-size keys. Just sit down, switch on and enjoy GO:PIANO88’s full dynamic range, free from setup hassles or tangled wiring. Plus, to ensure you can practice without disturbing others, GO:PIANO88 lets you plug in headphones to play in peace. An acoustic piano ties you to one location, while portable electronic keyboards limit the type of music you can play as they have fewer keys. 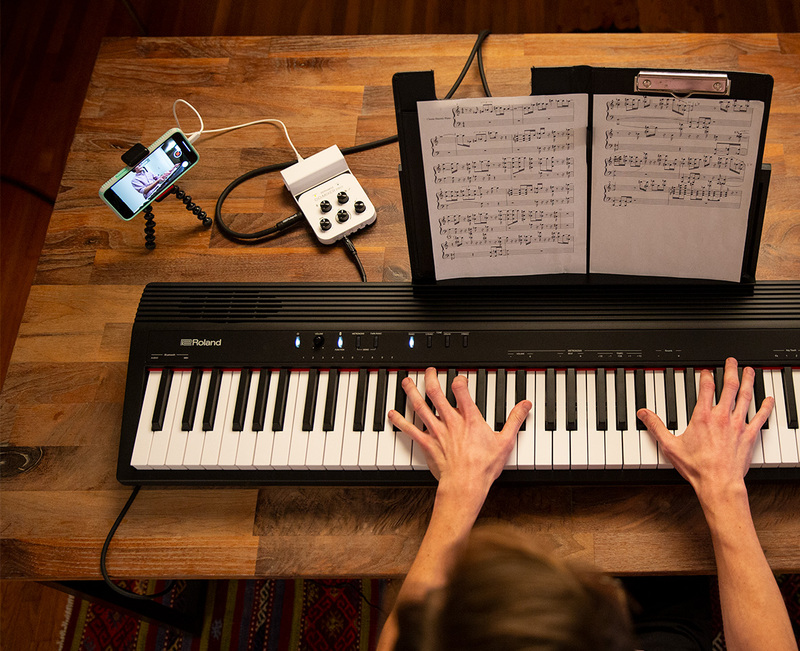 With GO:PIANO88 and a smartphone, you’re ready to make music whenever inspiration strikes. 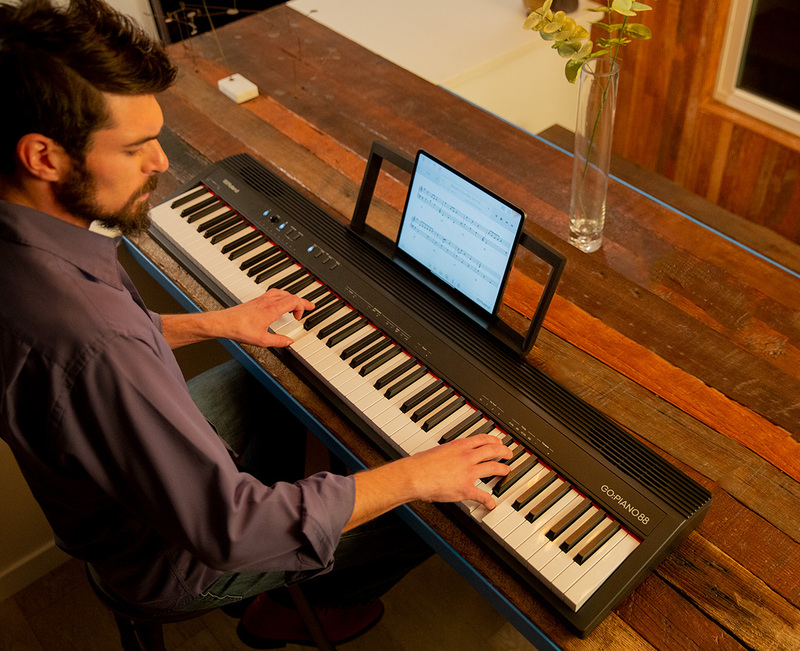 With its compact 7.0 kg design and battery-powered operation, GO:PIANO88 lets you perform through its speakers or practice with headphones. 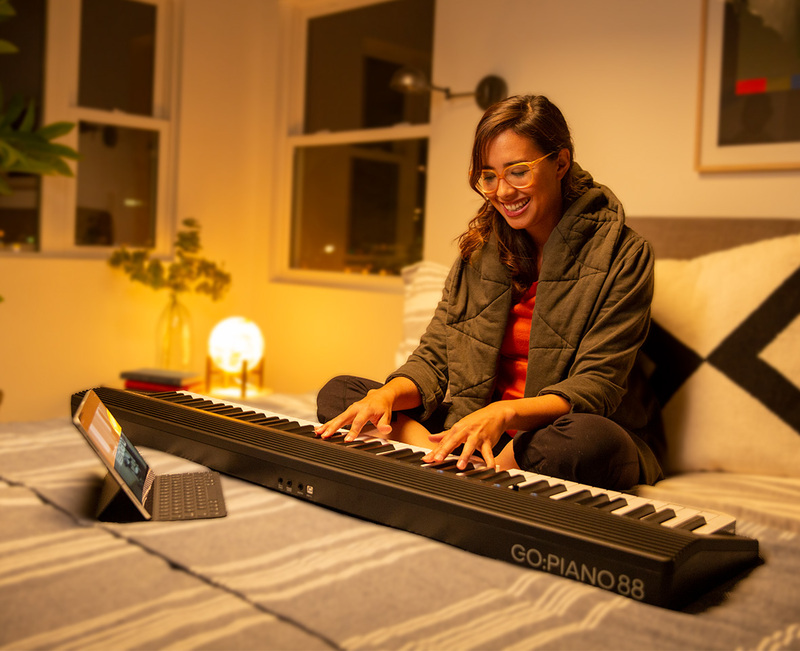 Plus, with wireless connectivity to your smartphone, you can work on your skills any time, any place – especially as the 88-note full-size keyboard means your technique won’t be compromised. 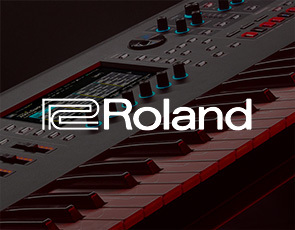 As you appreciate GO:PIANO88‘s 88-note full-size keyboard, you’ll also be inspired by the choice of onboard sounds derived from Roland’s acclaimed premium pianos. Touch the keys and you’ll hear notes full of character, changing seamlessly in response to your touch, just like on a fine acoustic piano. 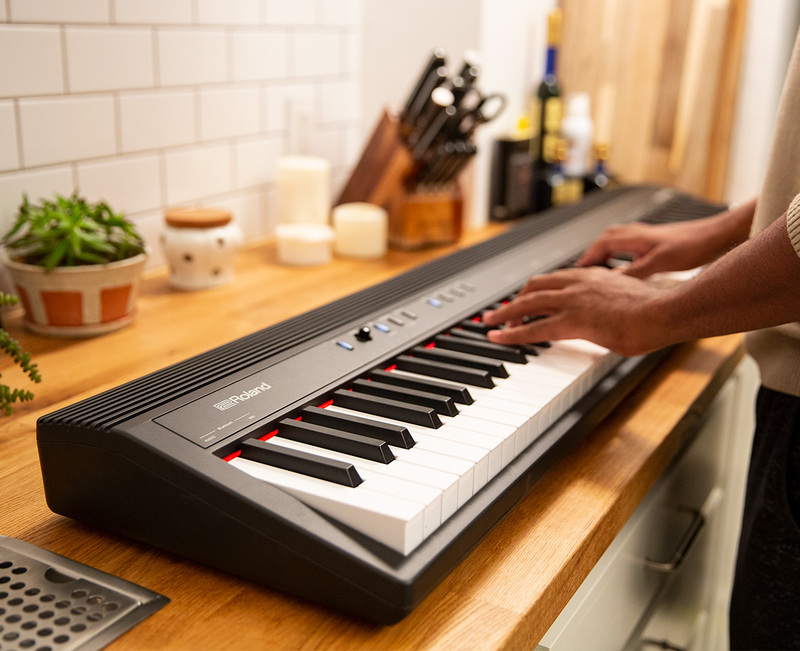 And alongside the expressive keyboard, GO:PIANO88 lets the dynamics of your playing shine through, encouraging you to improve faster as your skills grow. 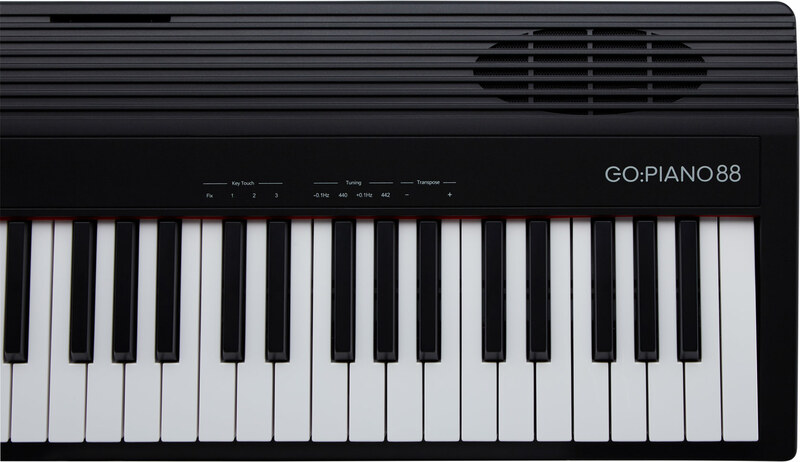 GO:PIANO88 also includes electric piano, organ, and strings, allowing you to explore different musical styles. 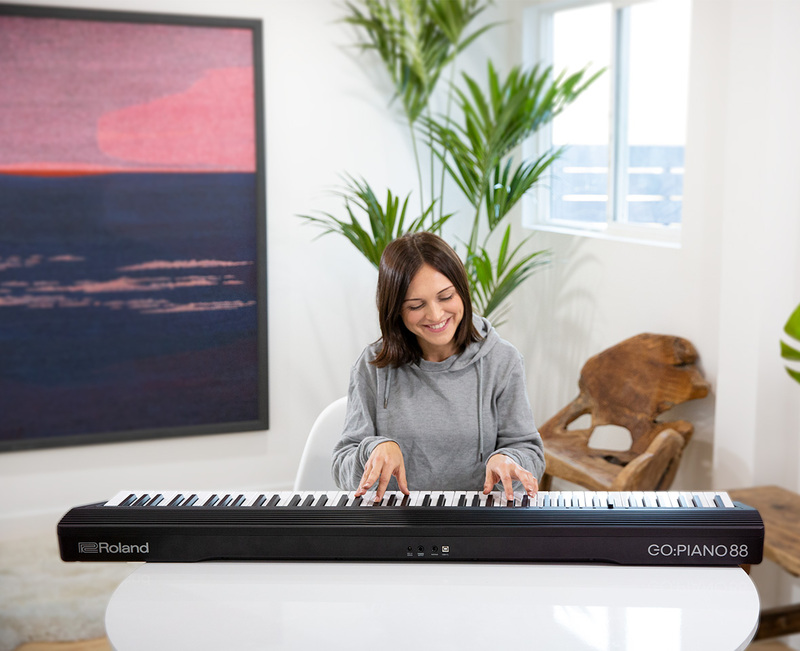 GO:PIANO88 helps you focus on playing, with onboard tools that support your daily practice regime. Try the metronome to build your timing skills or experiment by transposing the keyboard to a different musical pitch. 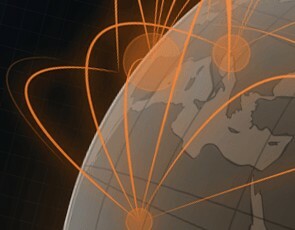 And when you’re ready, connecting your smartphone reveals a world of apps and tutorial videos. Roland’s free Piano Partner 2 app is an ideal companion, offering fun education features and a recording function that lets you capture your playing and evaluate how you’re progressing.